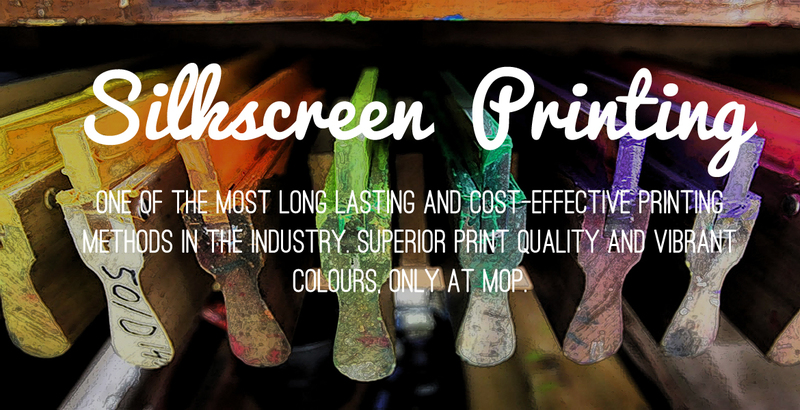 Welcome to Ministry of Print, Singapore based T Shirt Printing & Corporate gifts Company. 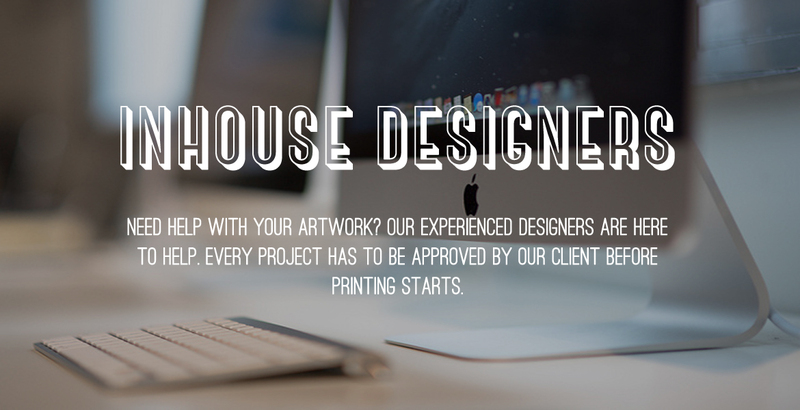 With over 10 years of t-shirt printing experience, we will turn your T-shirt idea into reality! 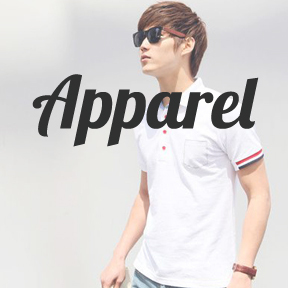 Lots of promotional clothing for you to choose from. 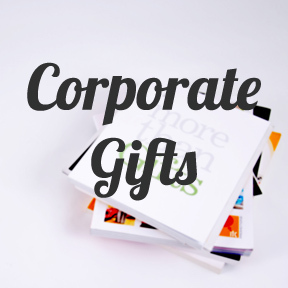 Check out the Corporate gifts we have in house available for you. 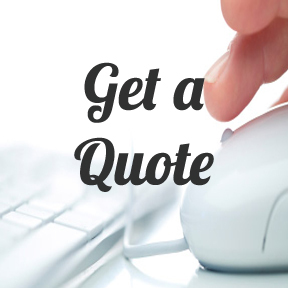 Call +65 6253 0106 or email us at [email protected]. 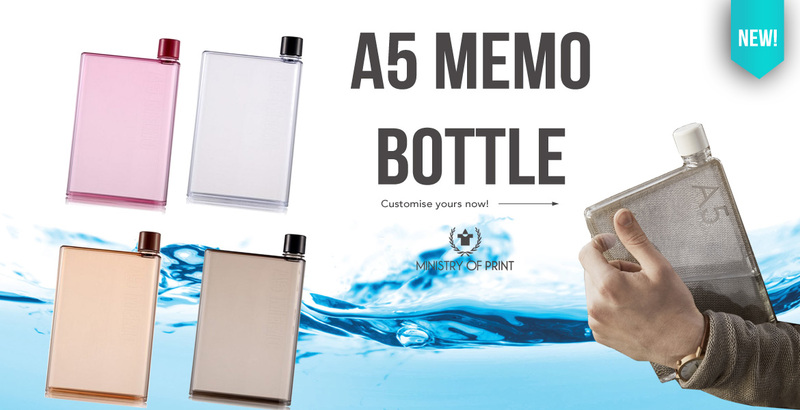 Ministry of Print is the best t-shirt printing & corporate gifts company in Singapore. At M.O.P, we insist on providing immaculate customer service while offering affordable T-Shirt printing services & Quality Corporate gifts to all our clients as we believe that your product satisfaction is our main priority. 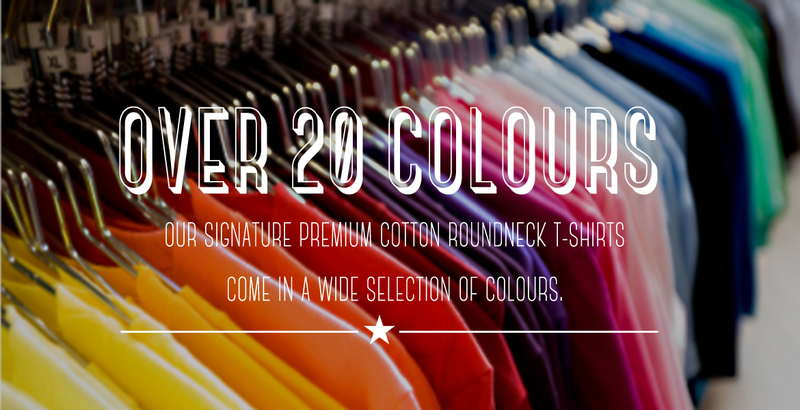 As we have been in the t-shirt printing business for many years, besides being an expert in the manufacturing & customisation of t-shirts, we also have a wide range of t-shirts and corporate gifts in our factory for you to select from.